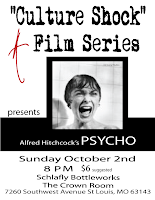 A Film Series: Sunday October 2nd 8 pm at Schlafly Bottleworks A RARE PUBLIC SCREENING FROM THE MASTER OF SUSPENSE! 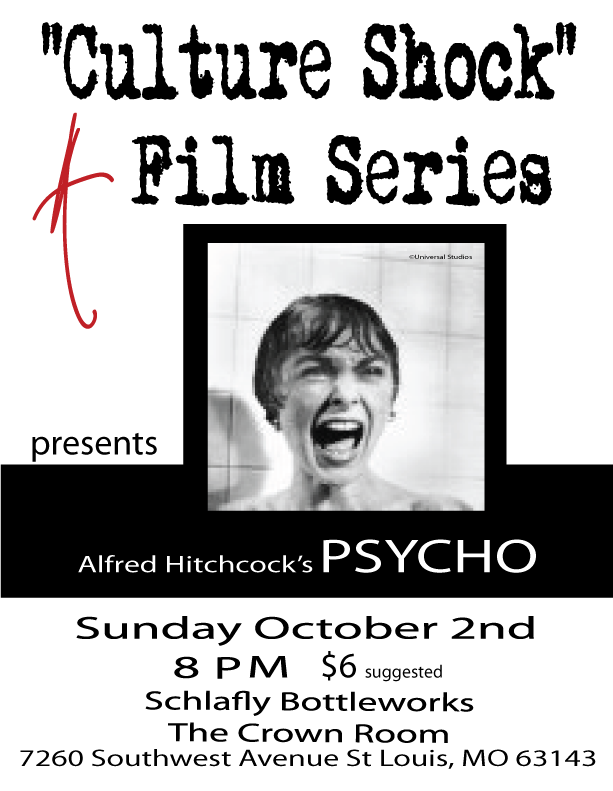 Sunday October 2nd 8 pm at Schlafly Bottleworks A RARE PUBLIC SCREENING FROM THE MASTER OF SUSPENSE! 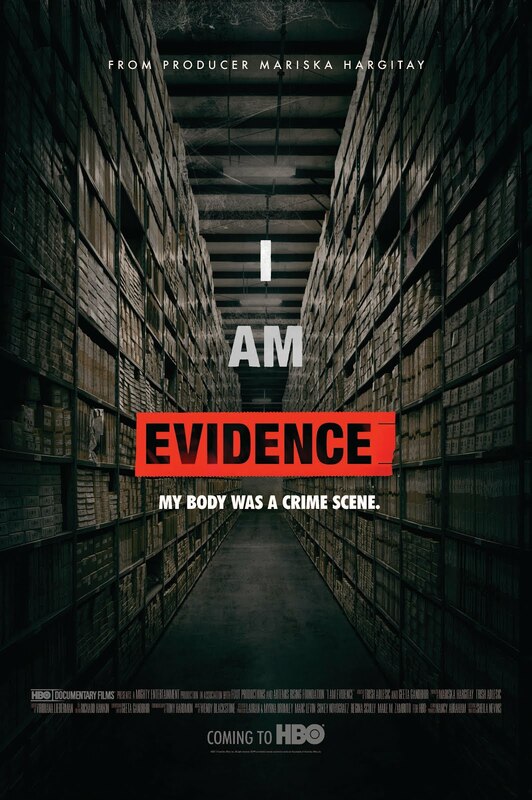 One of the most classic thrillers of all time! of a psychotic mama’s boy. - or herstory- depending on Norman’s state of mind. Sunday November 13th 8 pm Schlafly Bottleworks!